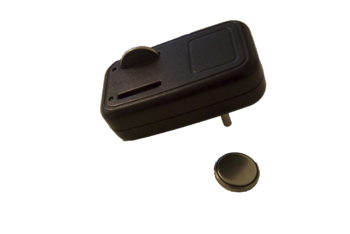 Rechargeable button cell Batteries for both the tag and remote to PetFinder S300, and for the tags to PetFinder M500. These batteries are much stronger than CR2032, and should be used in the S300 and M500 tags at winter time. You can also use it all year around. 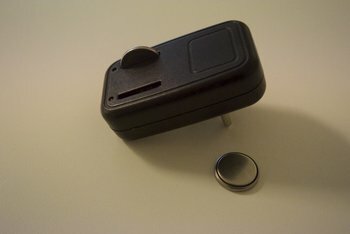 This package consists of 2 batteries and one charger.